Do you want an all black vehicle mount to keep the stealth and aesthetically pleasing appearance of your vehicle? Well ZCG’s all black range is now available! 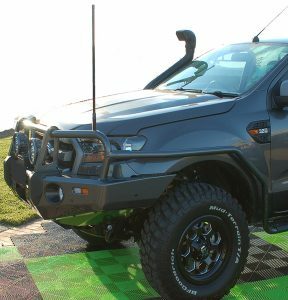 With our sleek, stylish and stealthy all black design, combining black chrome and a black radome matched with our already proven antenna designs and Australian manufacturing. 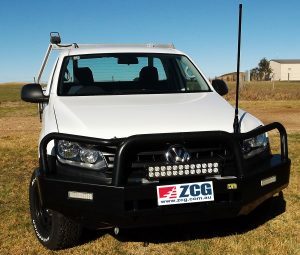 ZCG’s all black range is your ideal all-black antenna solution. Find your local ZCG dealer or contact ZCG for pricing and availability. ZCG also have a matching range of the above antennas in white or black fibreglass radome with a electro-polished spring base.